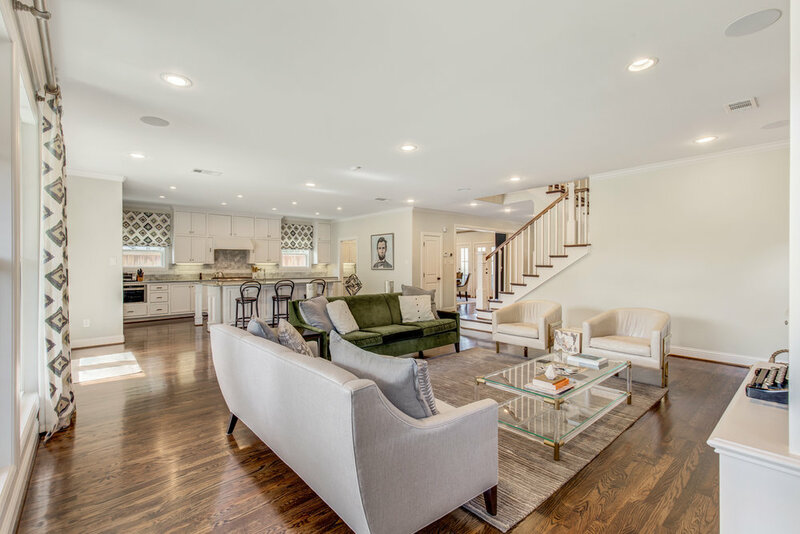 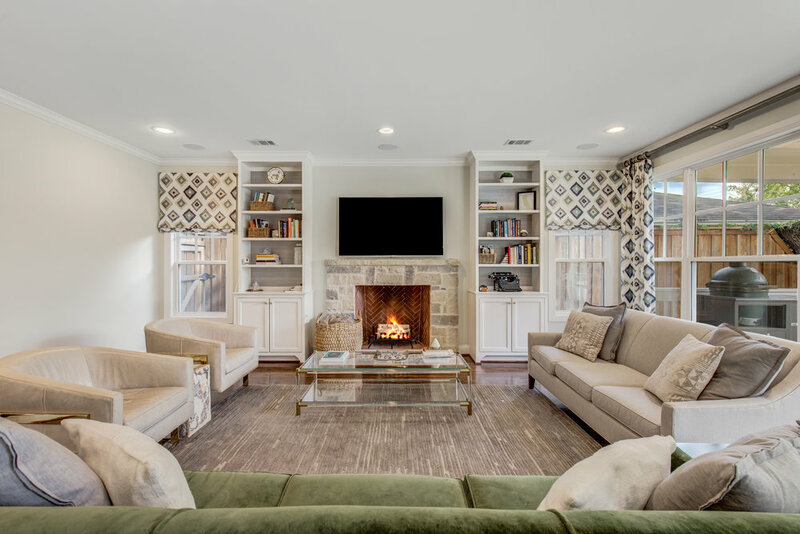 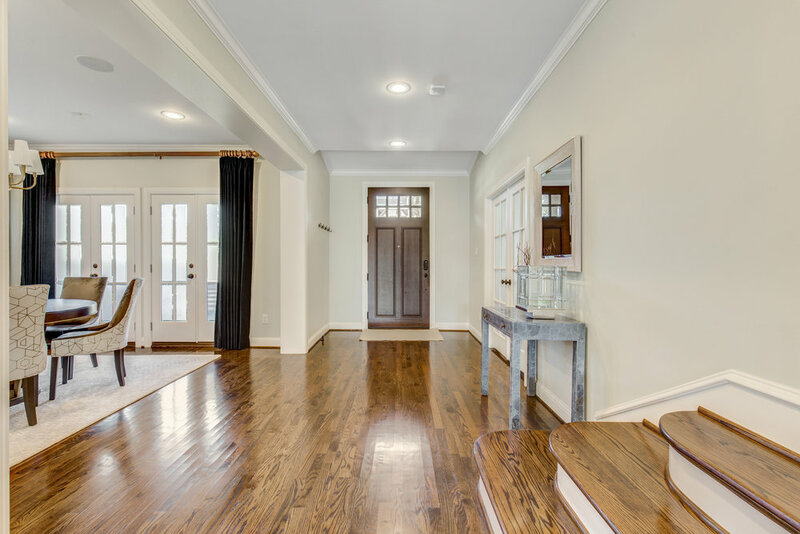 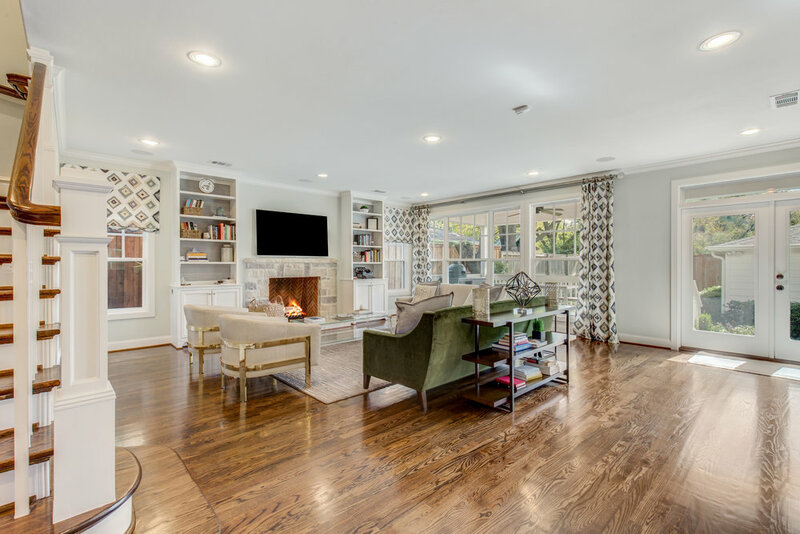 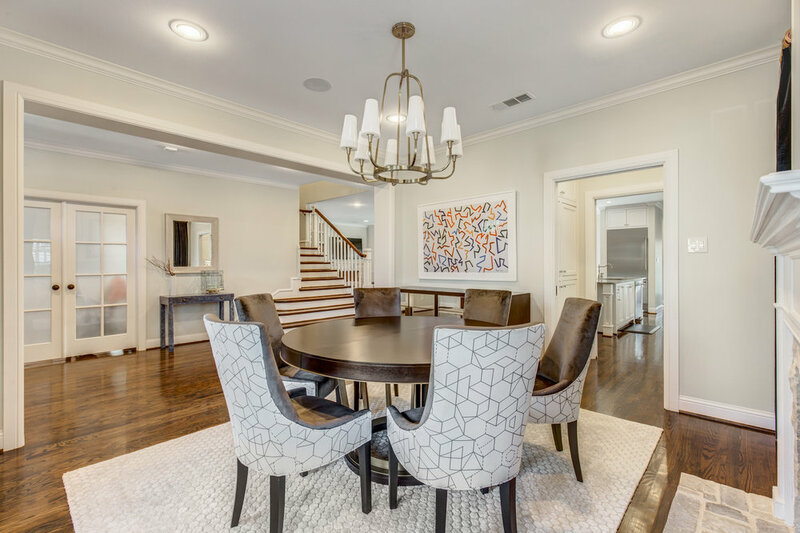 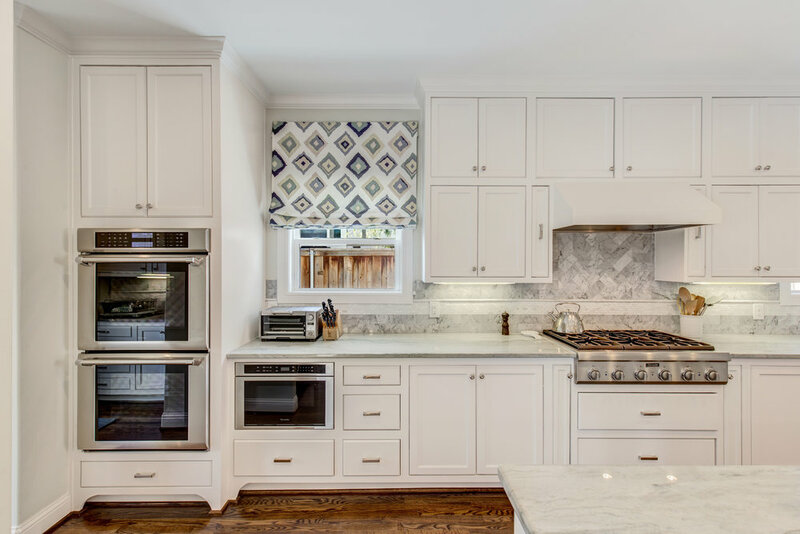 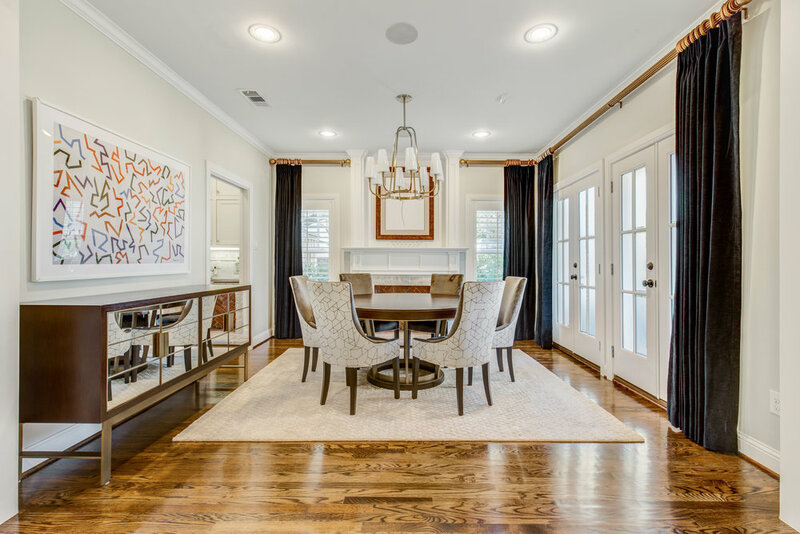 This gorgeous 2013, two-story home in the beautiful Devonshire neighborhood near Downtown Dallas is sought after for its walkability to shops, restaurants, and a theater along Lovers Lane. 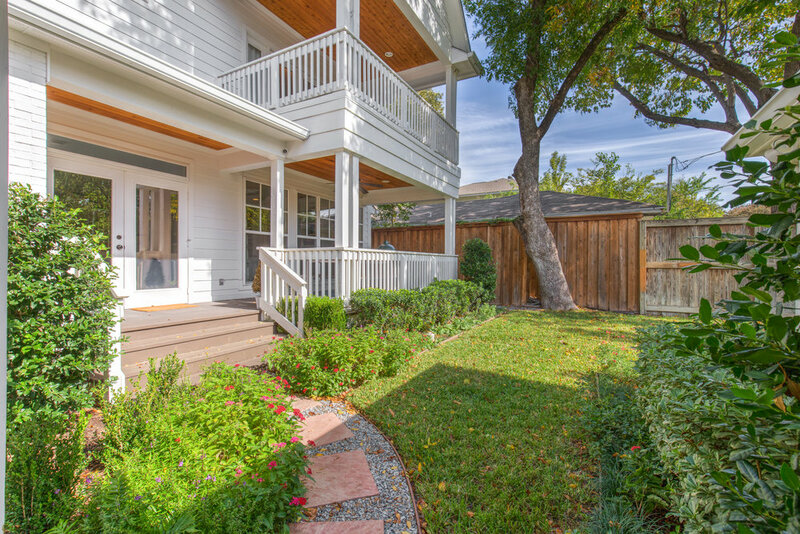 The entire house is thoughtfully and meticulously maintained. 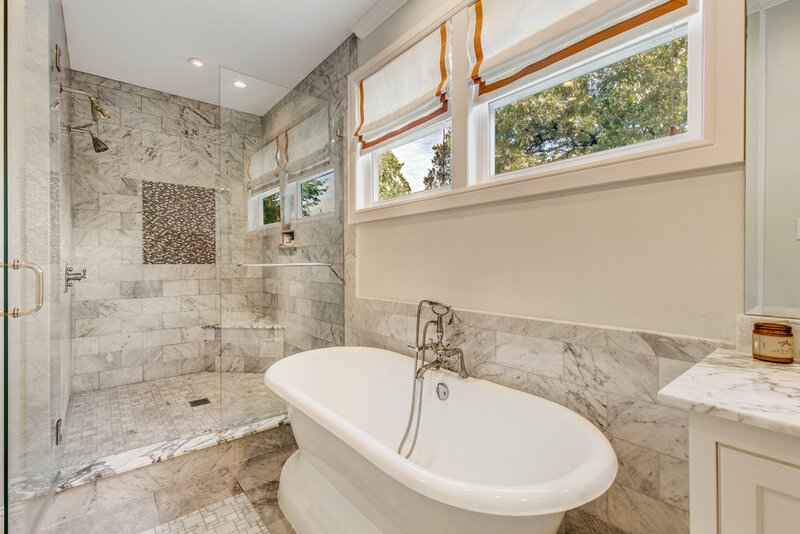 The attention to detail in the spacious master bedroom and master bath is exquisite with inlaid marble tile and double vanities, a glass-enclosed stall shower, a garden tub, and a large walk-in closet. 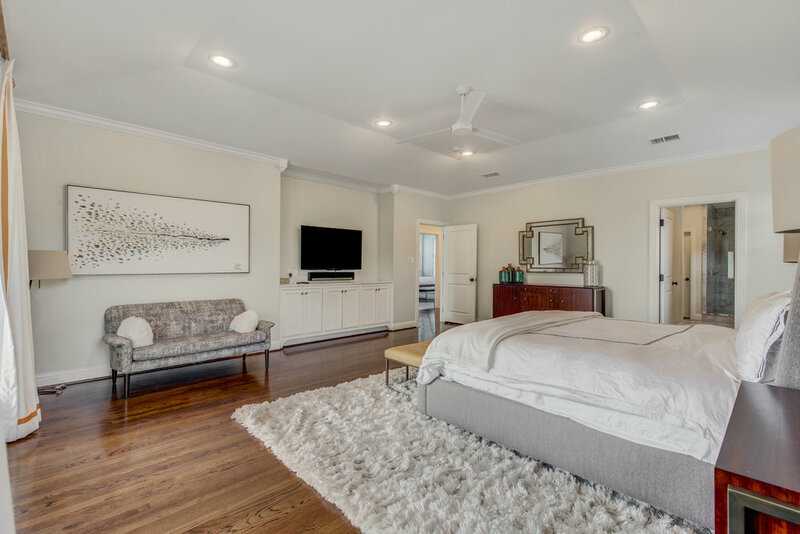 There is a first-floor bedroom with a full bath and closet- It’s perfect for a guest, but easily a great office. 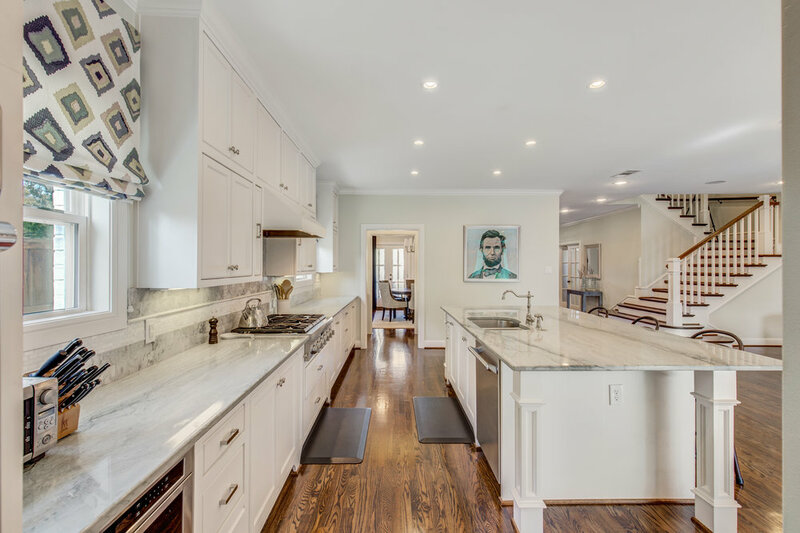 The kitchen is open and bright looking out to the main living area. 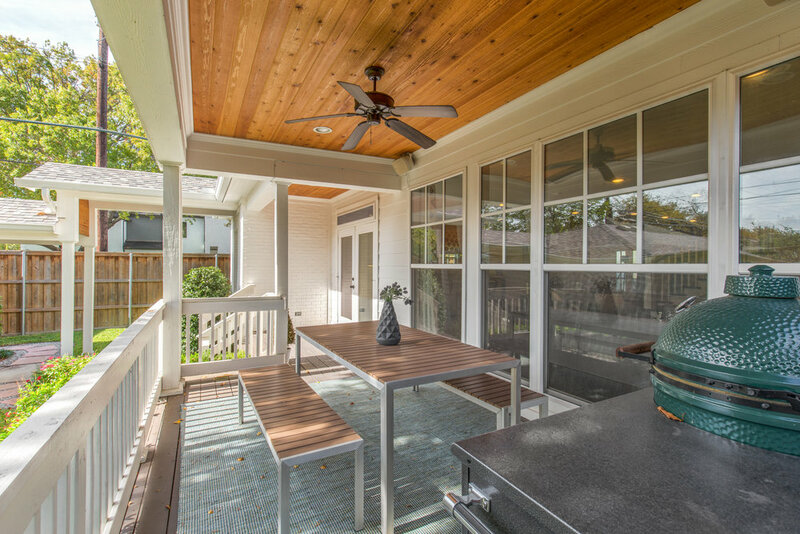 The perfect covered back porch is right off the living area. 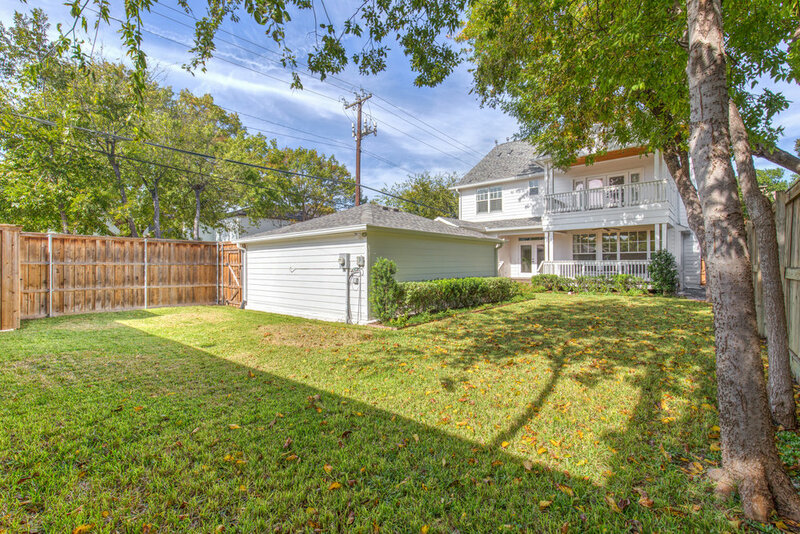 Plus, enjoy easy access to the Dallas North Tollway and Highland Park Village.